Getting from one place to another, under your own power. Whether walking, biking, or in an electric car charged with your own solar energy, moving freely without gas makes a statement about solving our dependence on fossil fuels. It’s also a real investment in convenience – ditching the pump helps your budget when fuel prices spike, and makes use of your abundant solar energy to replace the polluting old transportation fuel of the past. Charge your EV without solar, and your miles traveled would only be as green as the mixed resources on the grid. Going solar and charging your EV at home truly cuts your driving emissions to zero. 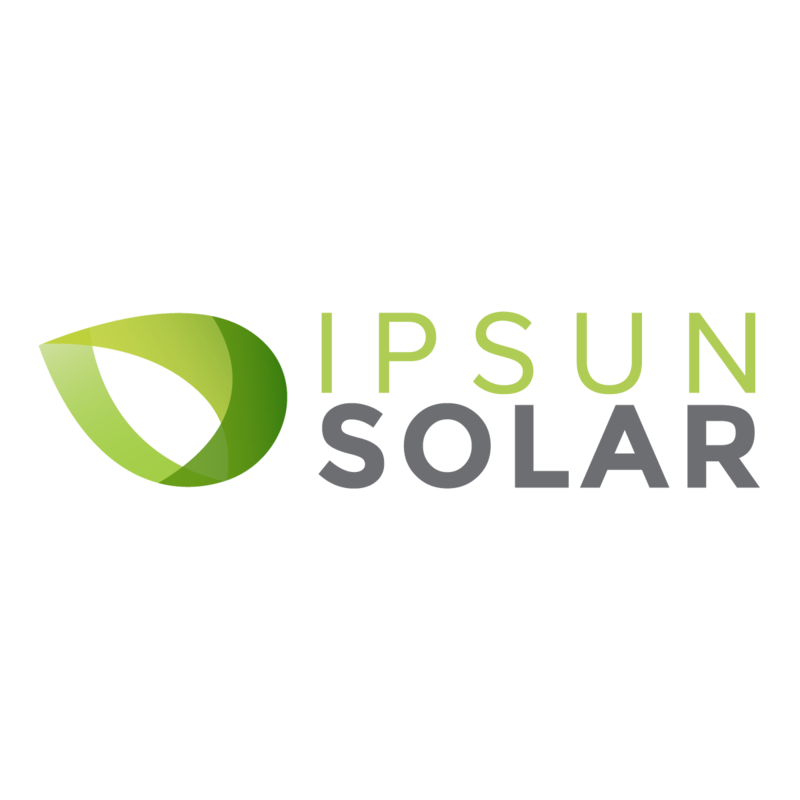 Ipsun Power is proud to offer electric vehicle charging system installation. We can work it into your solar contract or approach it as a separate project to integrate into your home. We’re glad to work with you if you’re embarking on a non-residential electric vehicle charging project at your school, business, office, or public space. Whether you plan to extend a charging cable into your garage, build a curbside charging station, or need to tackle some electric upgrades before going farther, get in touch with us and we’ll make sure you love the results for your new EV.